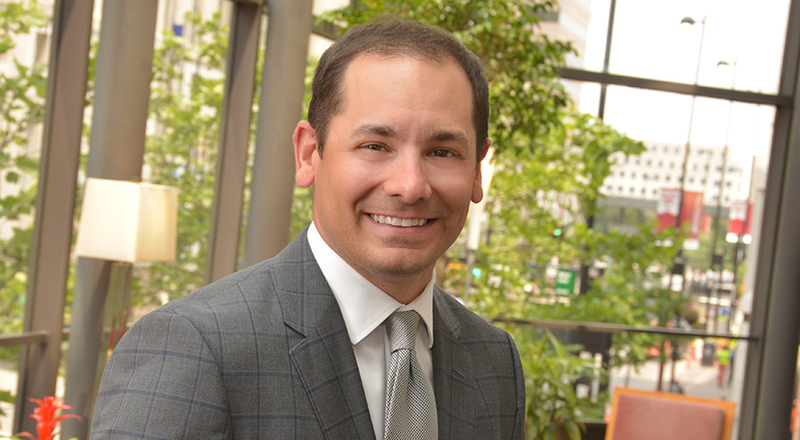 Rob has garnered a reputation as a trusted advisor to clients of varying sizes and industries. He counsels both public and private companies on matters ranging from day-to-day corporate matters to complex mergers and acquisitions, securities and venture capital work. Rob also represents government entities, research institutions and sports franchises, partnering with their leaders to understand and achieve the organization’s goals. Rob is also well known for his work assisting entrepreneurs with business formation, fundraising, compensation, securities, commercialization, mergers and acquisitions and other matters pertinent to emerging businesses. In addition to his role as a partner at Taft, Rob is the co-founder of The Brandery, a top business accelerator, and co-manages Vine Street Ventures, a venture capital firm dedicated to investing in web and mobile technology. Most recently, Lt. Gov. Jon Husted has named Rob to the advisory board of InnovateOhio, a new state government innovation initiative. Civically, Rob currently serves on the executive committees of the Cincinnati Symphony Orchestra, the Dan Beard Council (Boy Scouts of America) and the Association for Corporate Growth (ACG) Cincinnati. Rob received his bachelor's degree from Duke University and his MBA from the Kellogg School of Management, Northwestern University. While at Duke, he completed comparative law course work at New College, Oxford University. He earned his J.D. from Washington University School of Law, and during his last term of law school, he clerked at the U.S. Securities and Exchange Commission. Rob grew up in the United States, Canada, the Philippines, Japan and Belgium.